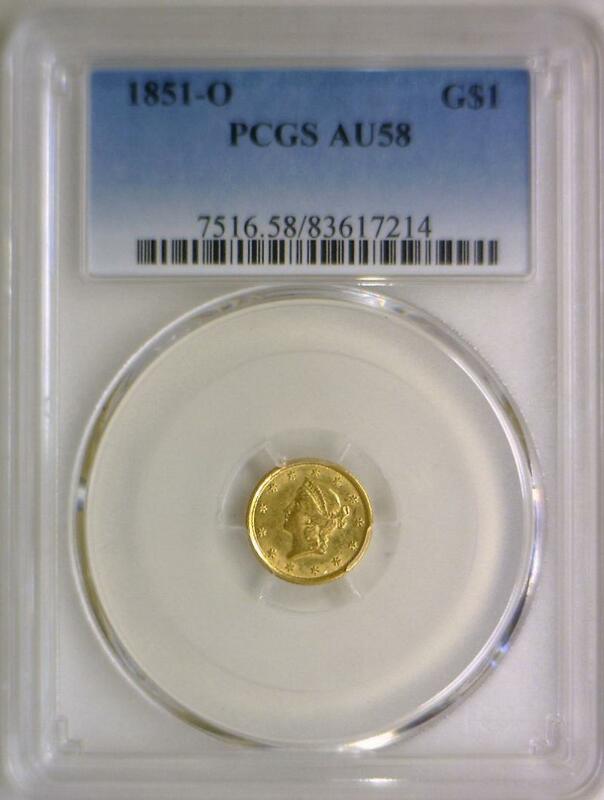 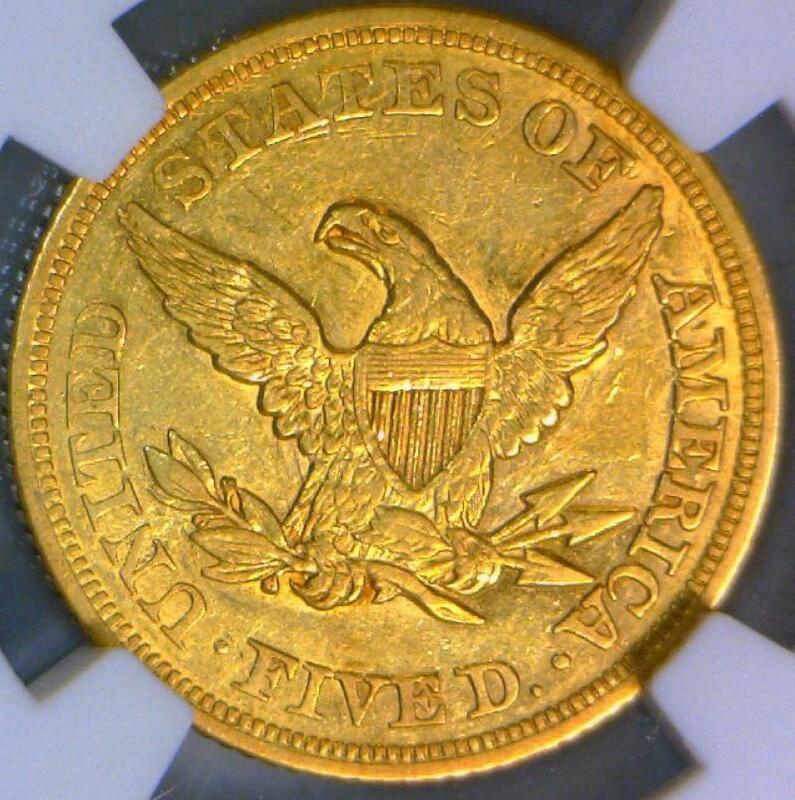 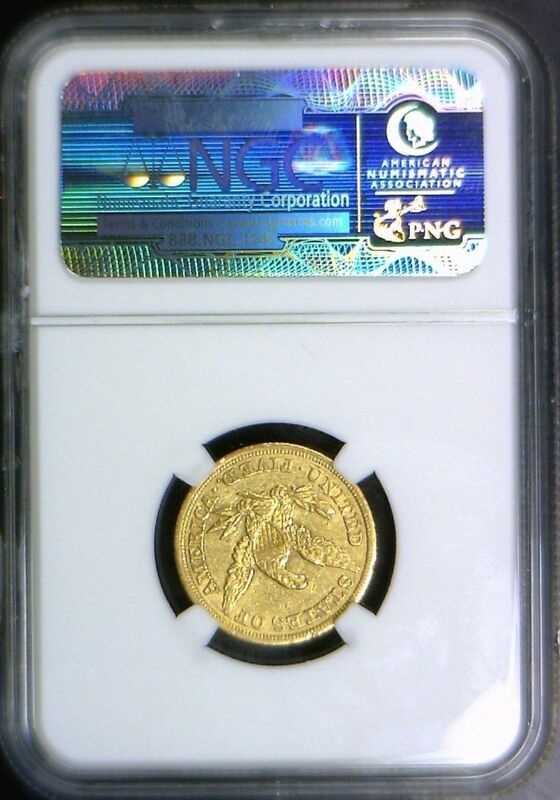 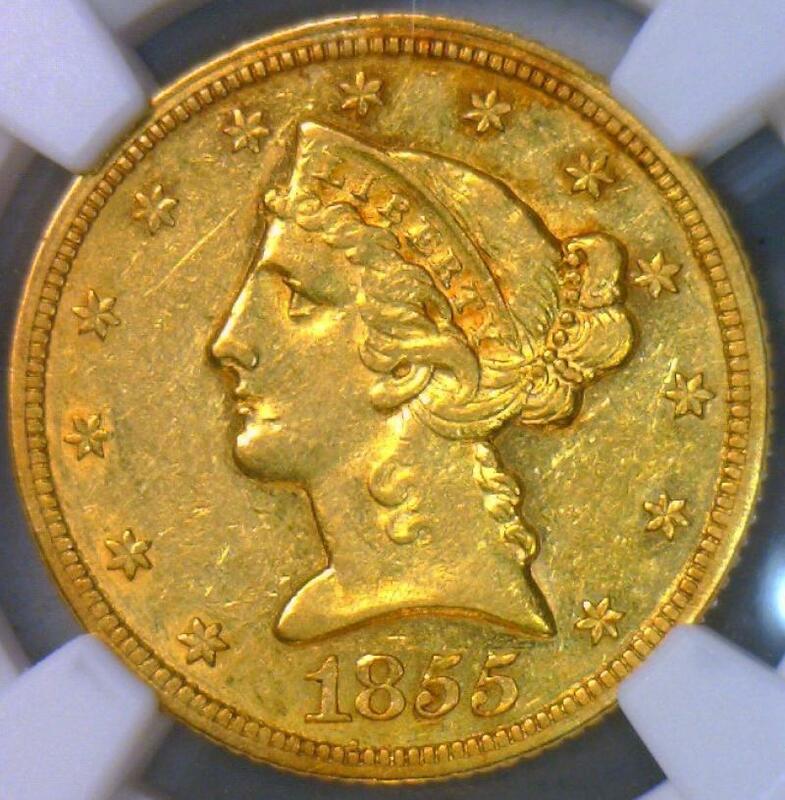 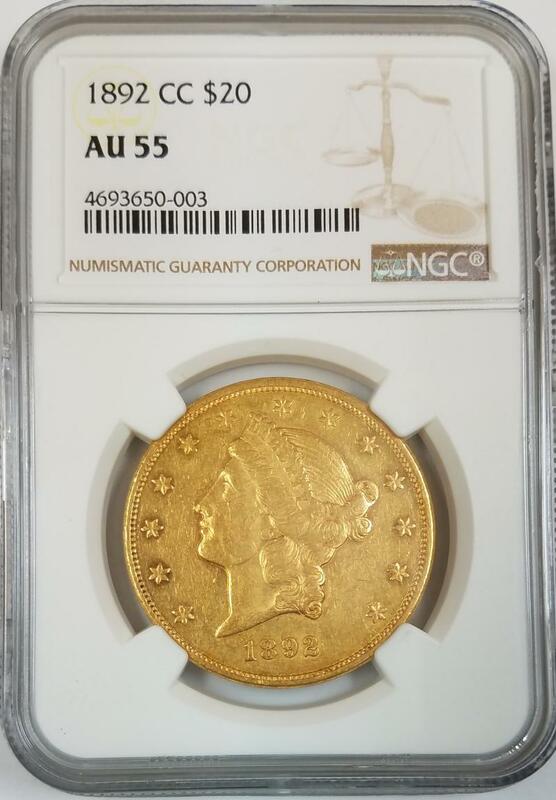 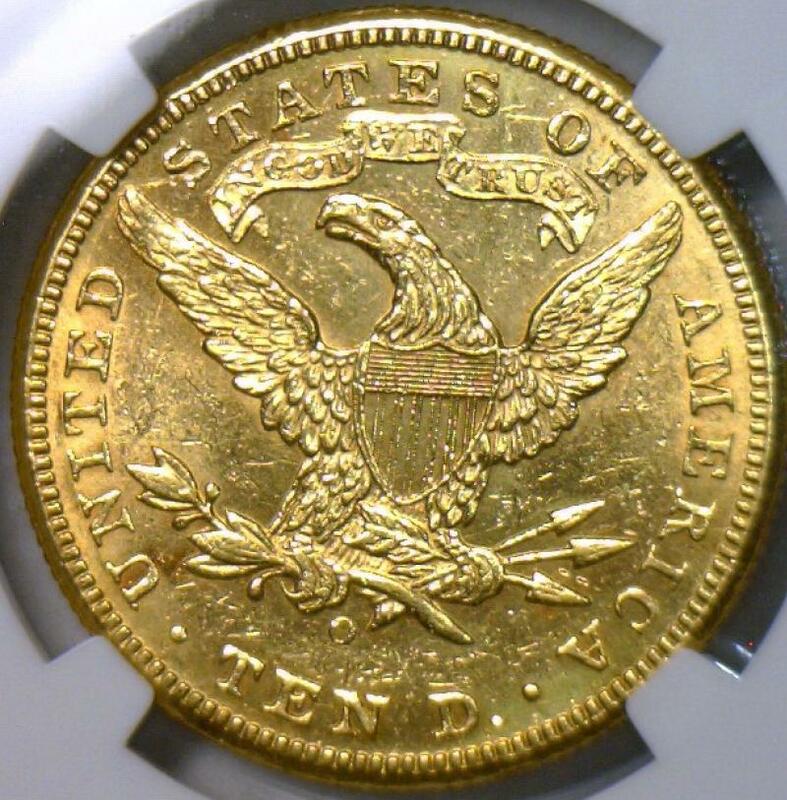 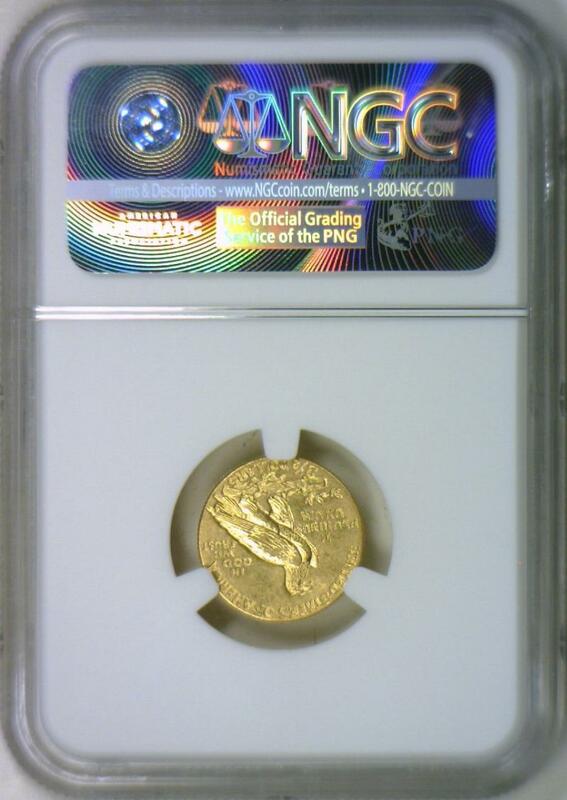 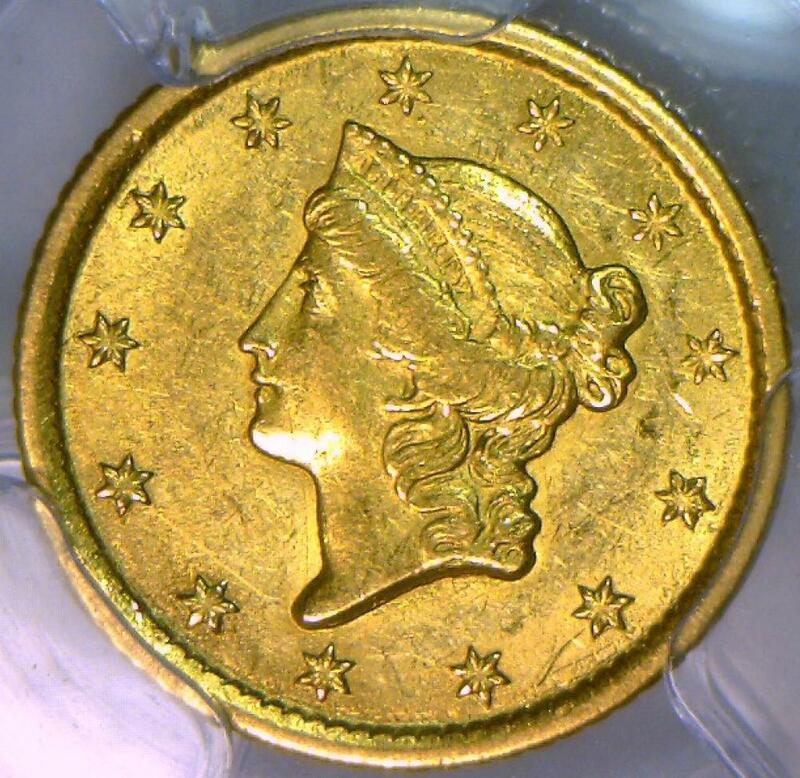 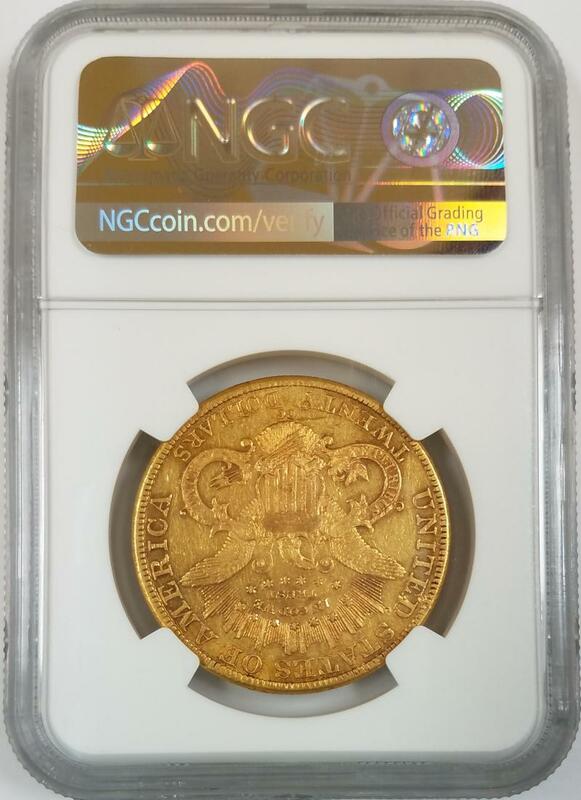 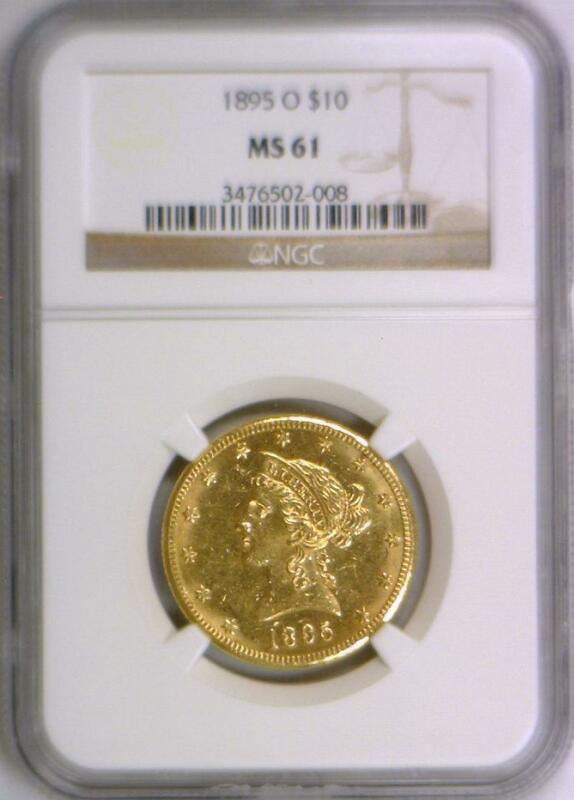 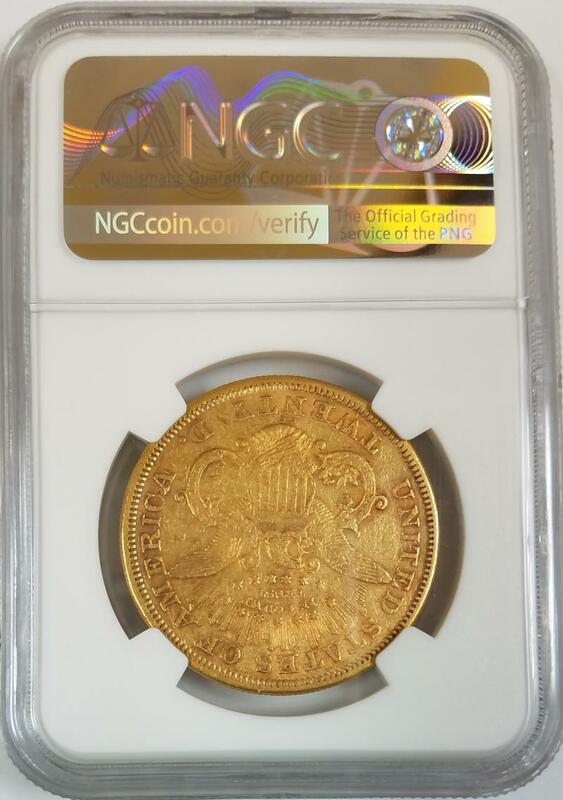 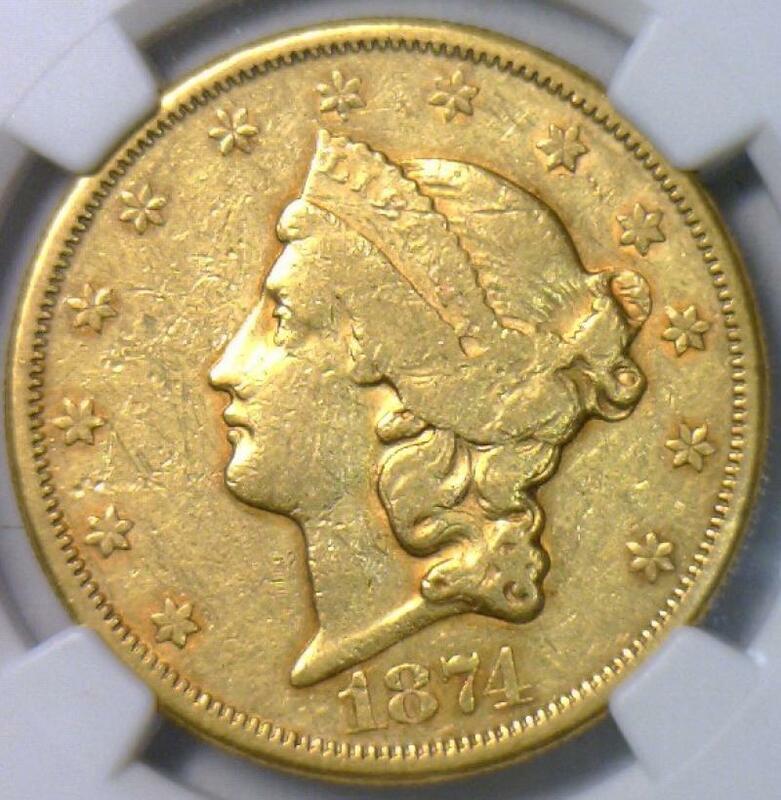 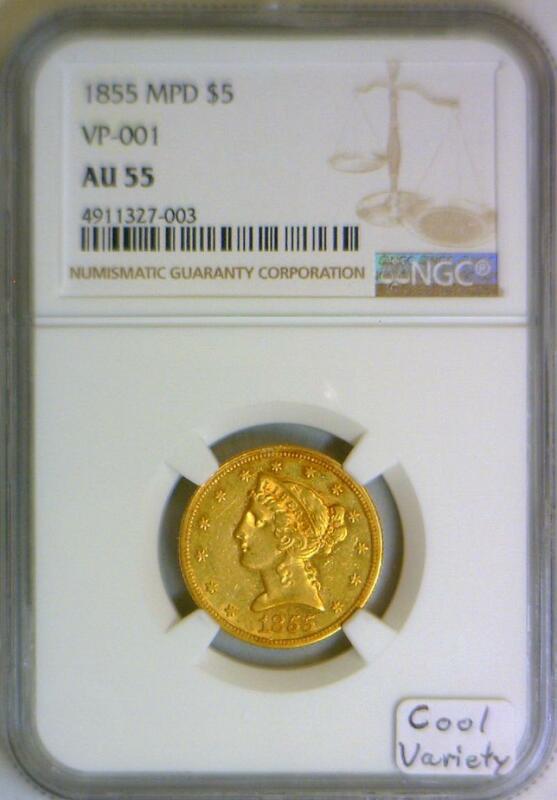 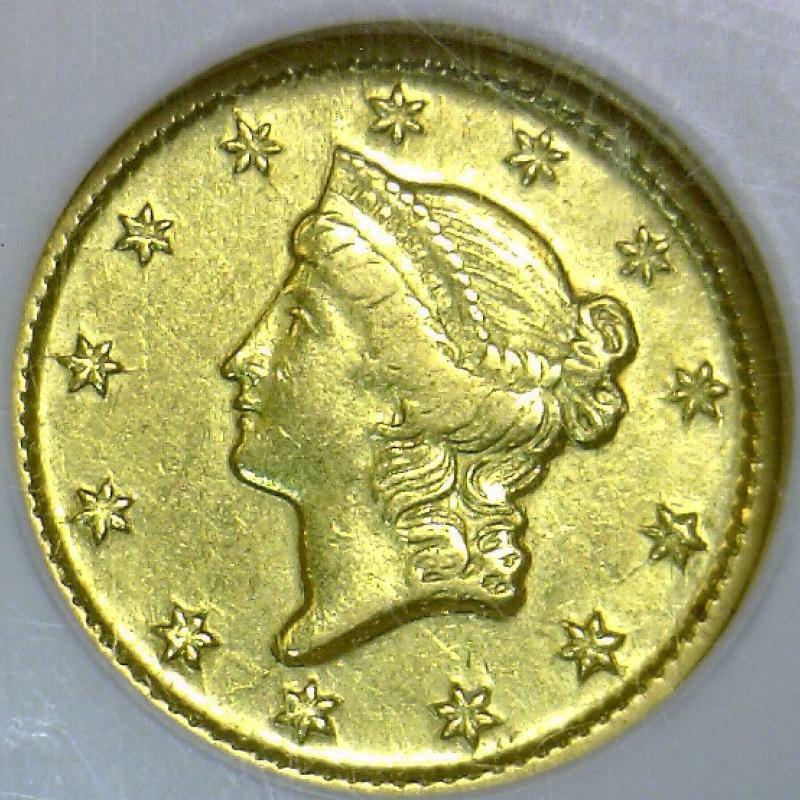 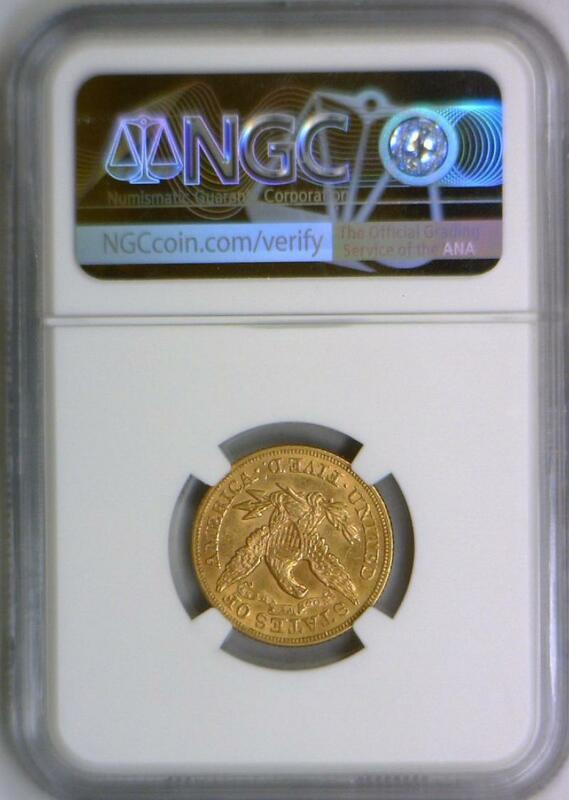 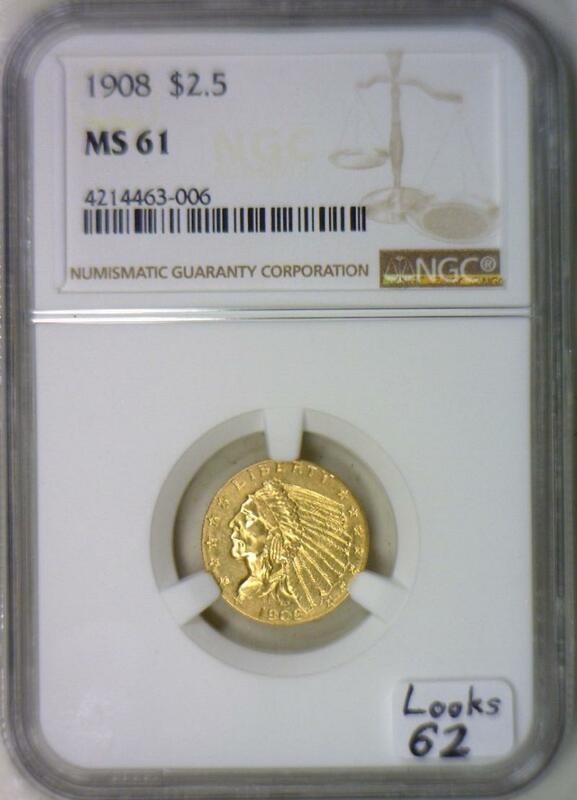 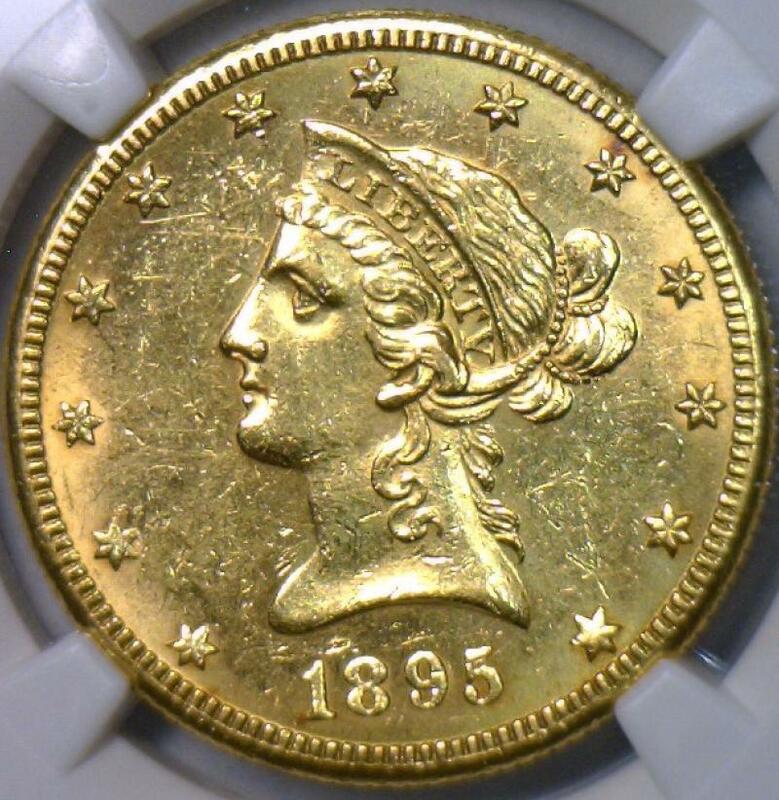 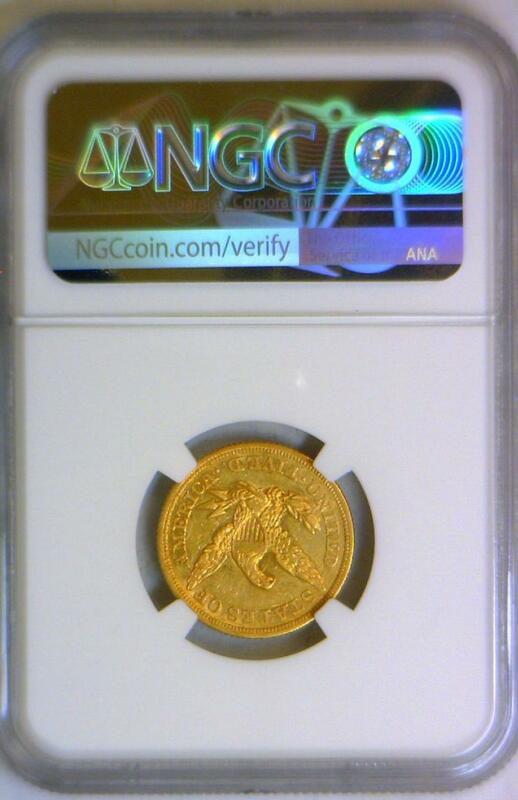 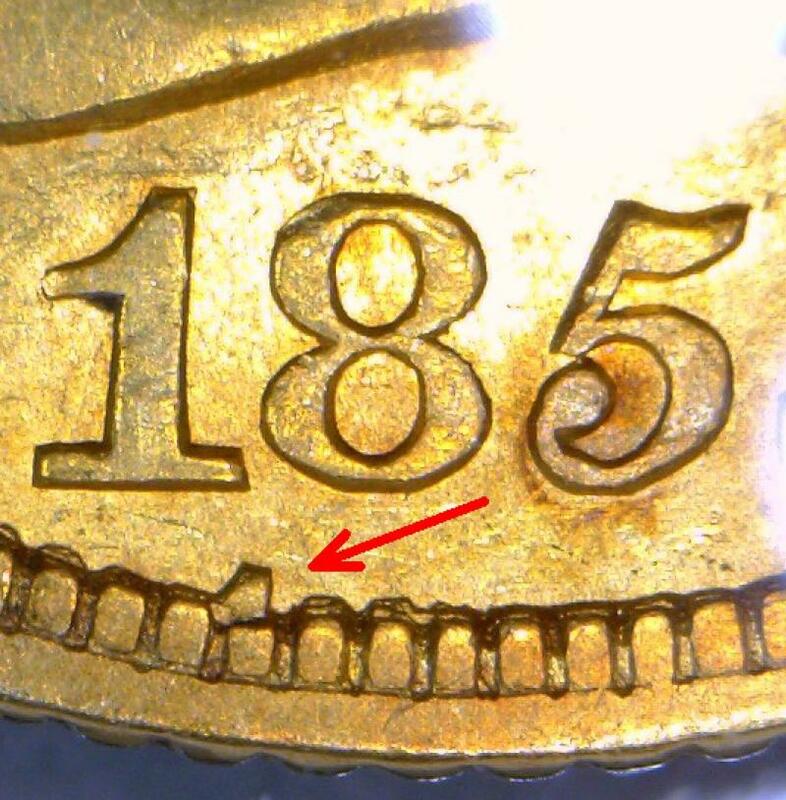 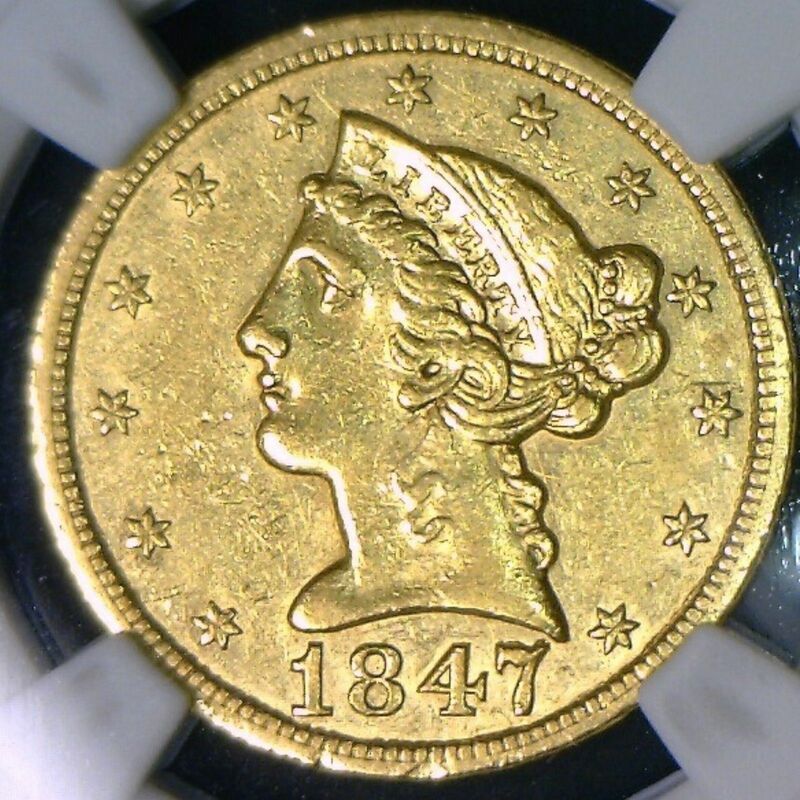 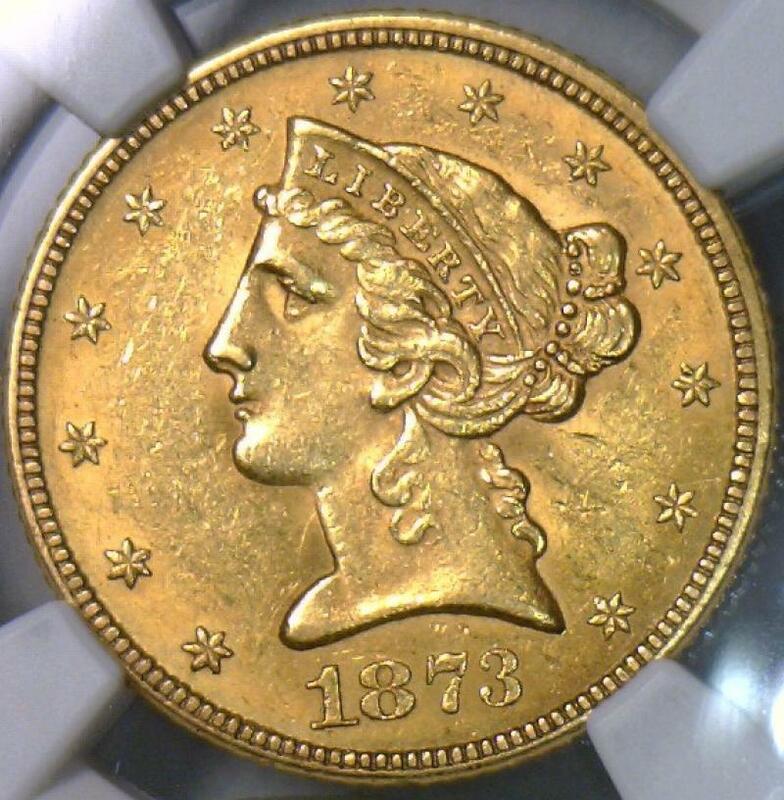 1855 MPD $5 Gold Half Eagle NGC AU-55; VP-001; Cool Variety! 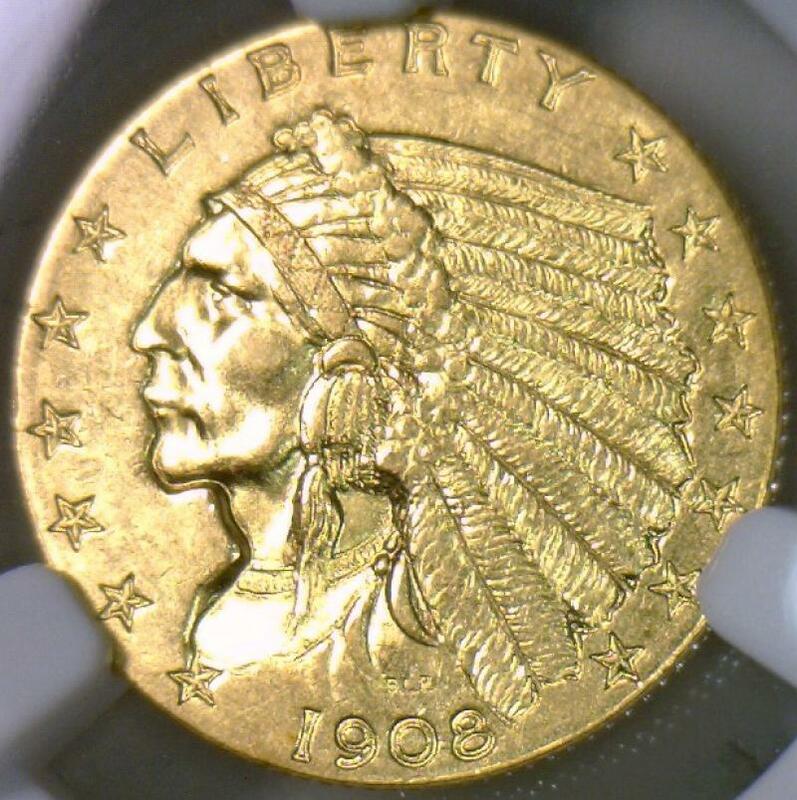 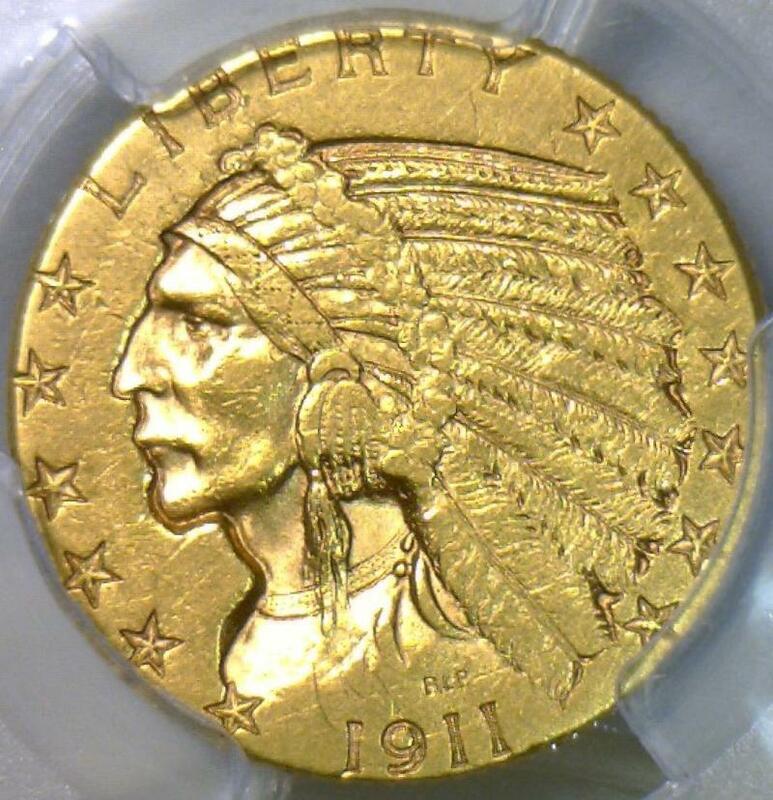 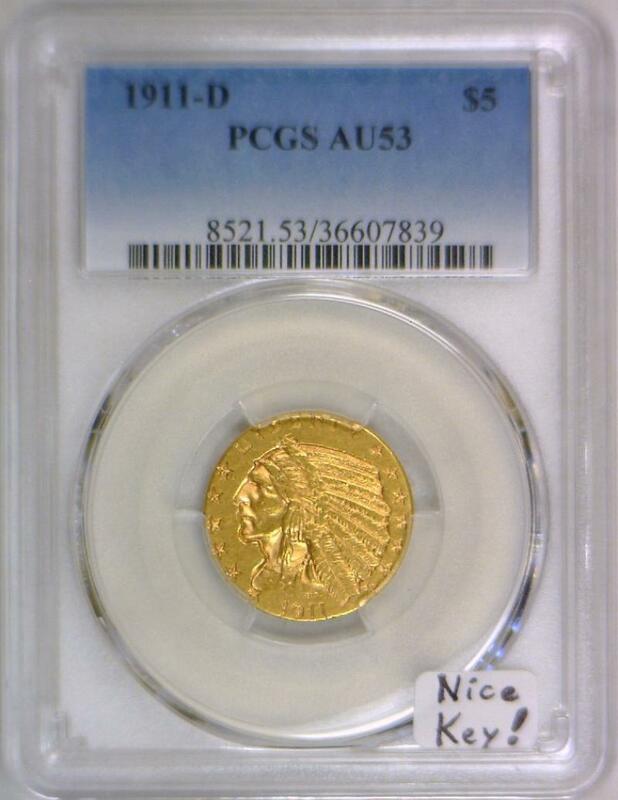 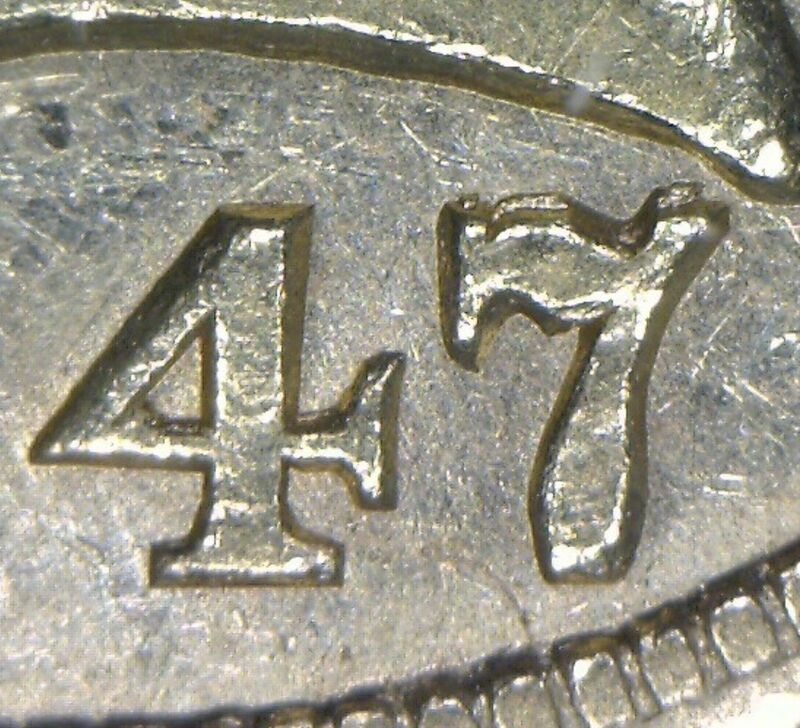 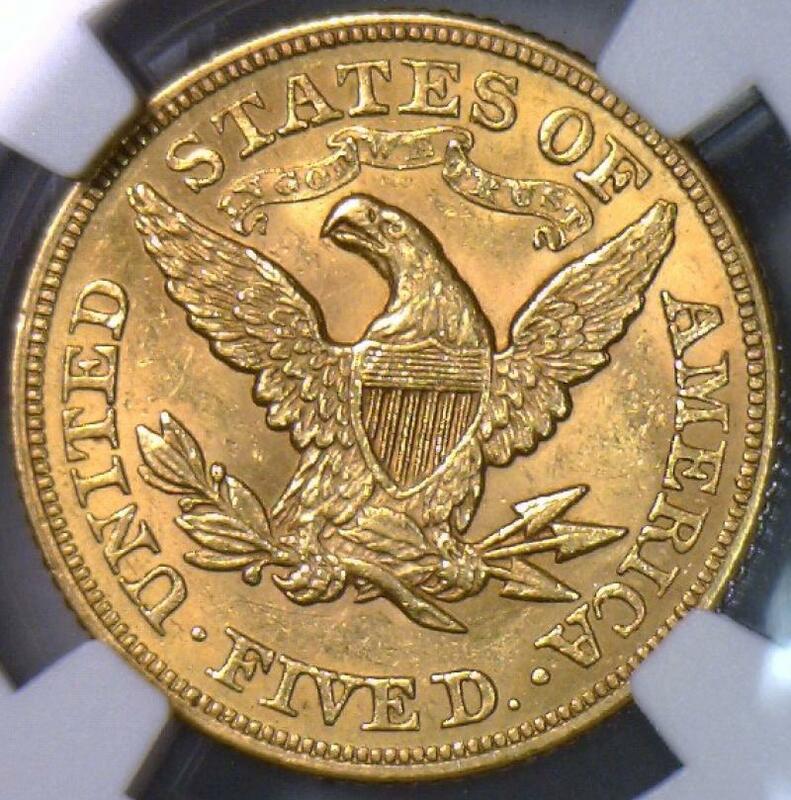 1911-D $5 Gold Indian Head Half Eagle PCGS AU-53; Nice Key! 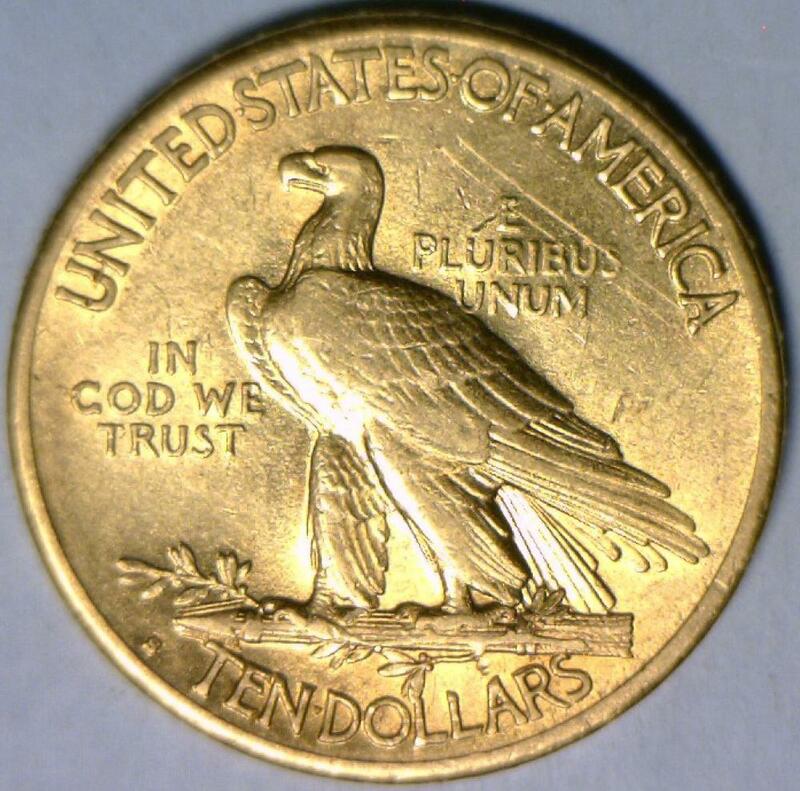 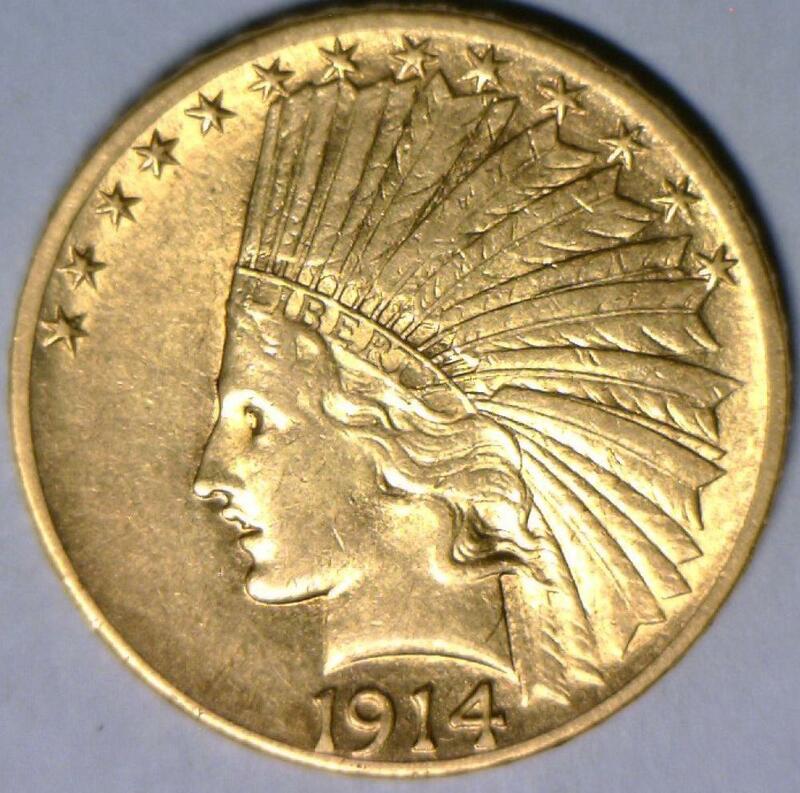 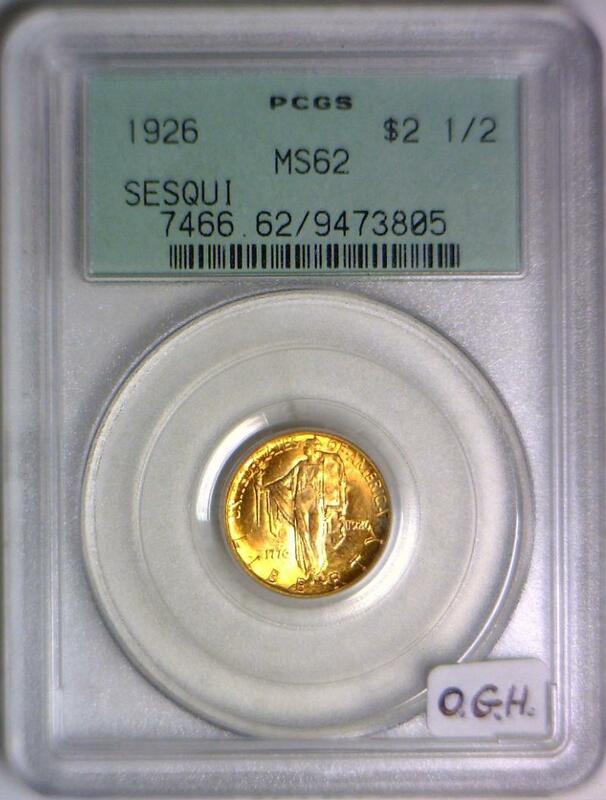 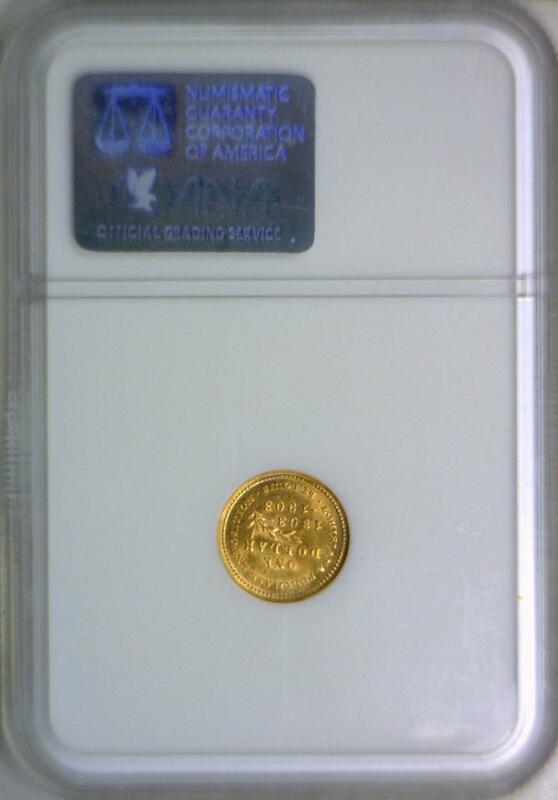 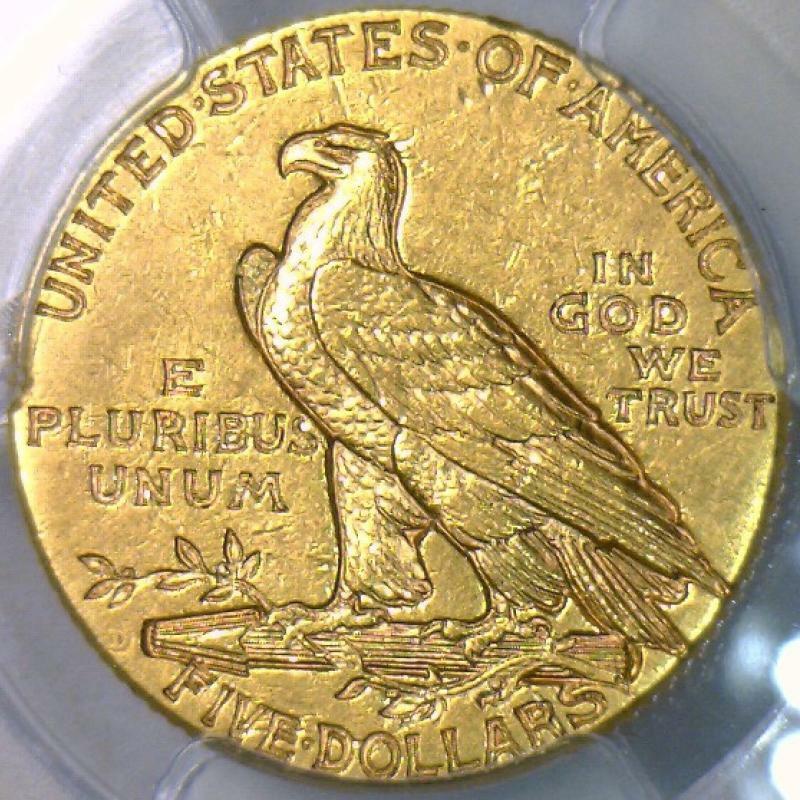 1922-S Gold $20 Double Eagle PCGS MS-61; Looks Better! 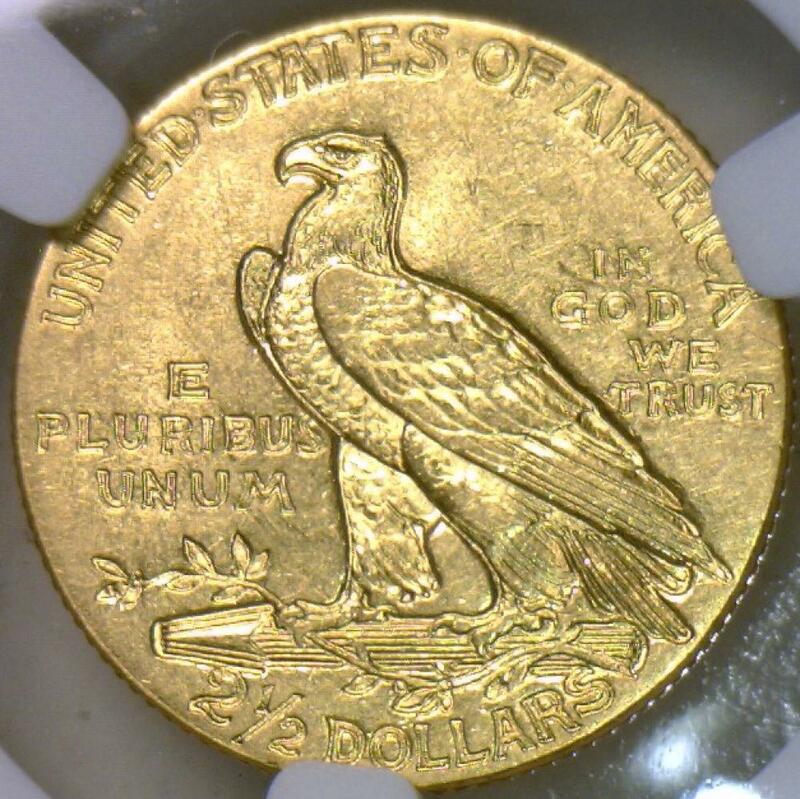 1909/8 $20 Gold Double Eagle NGC MS-61; Great Variety! 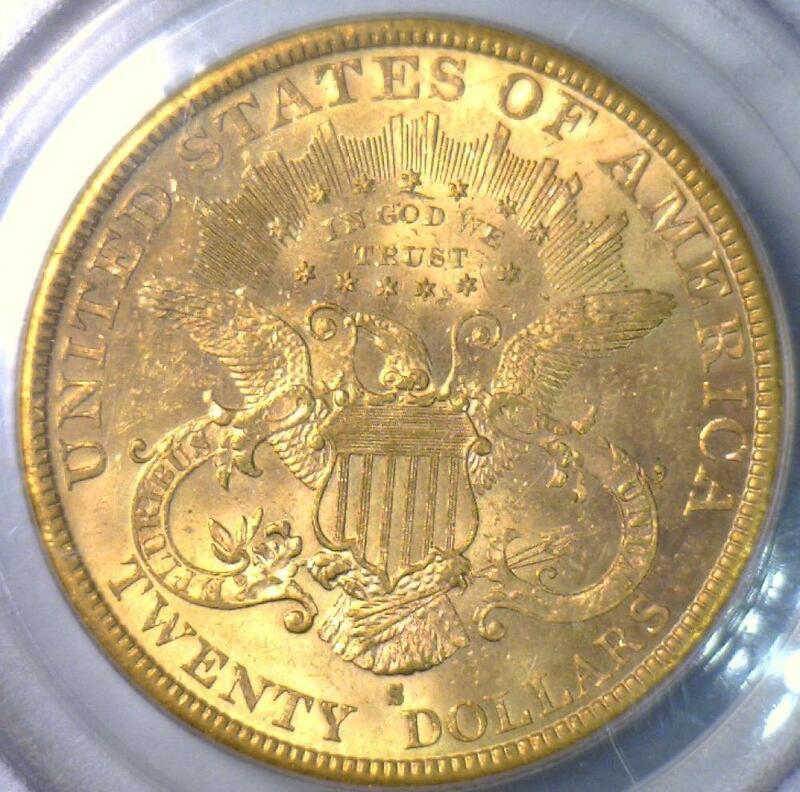 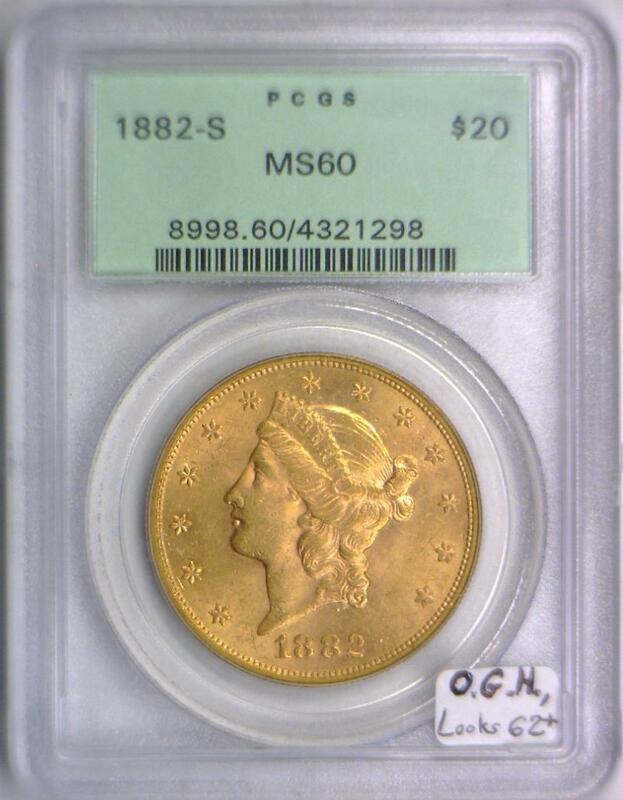 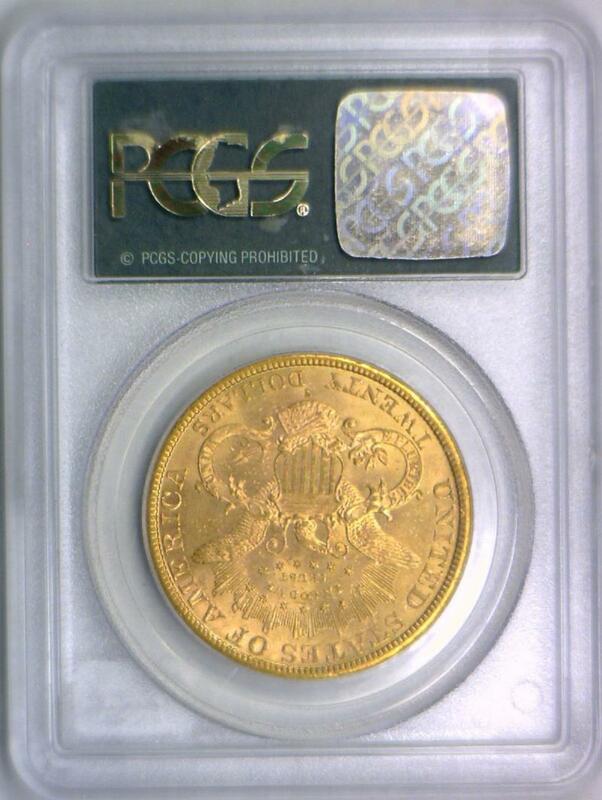 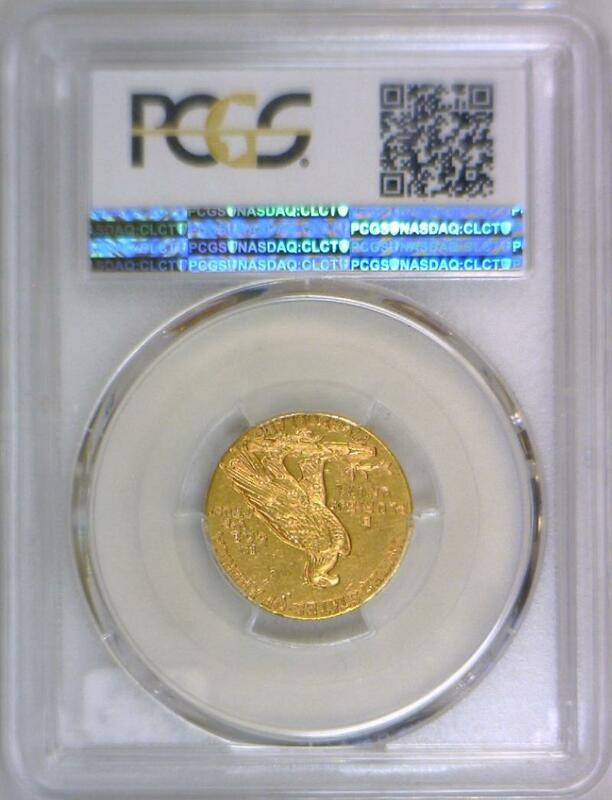 1910 $20 Gold Double Eagle PCGS MS-63; Looks 64! 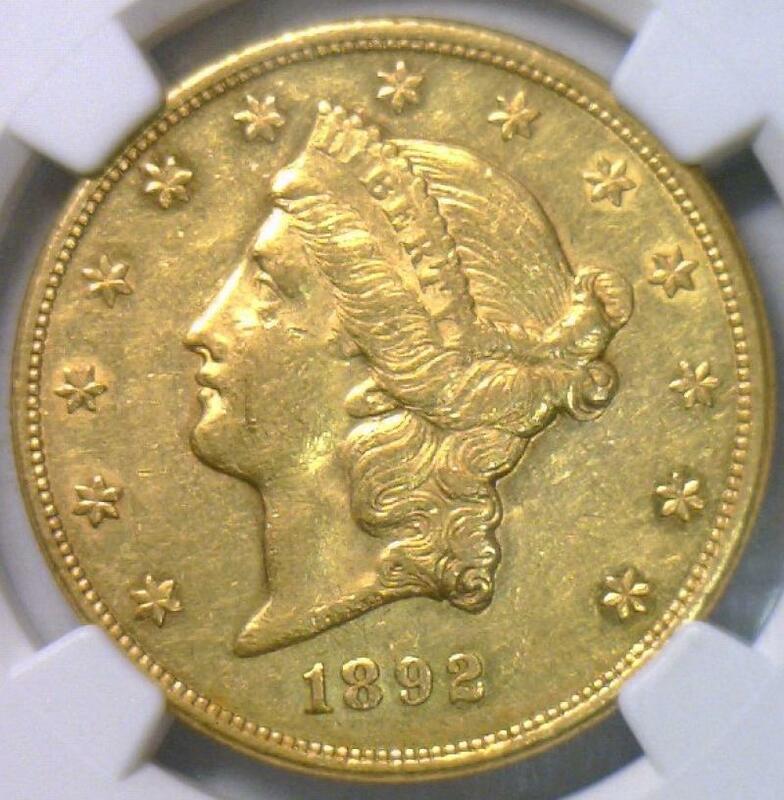 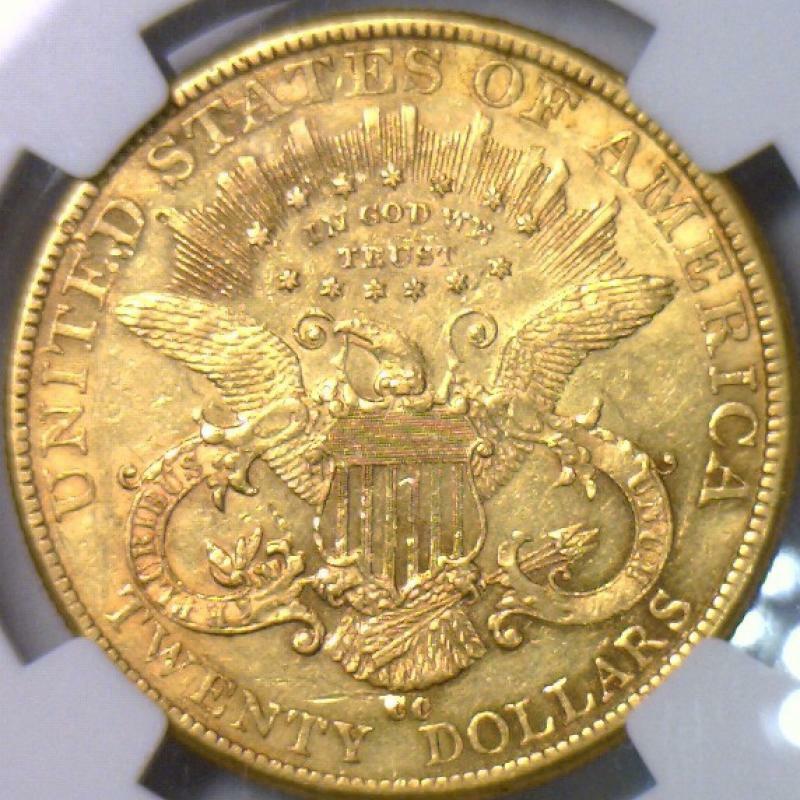 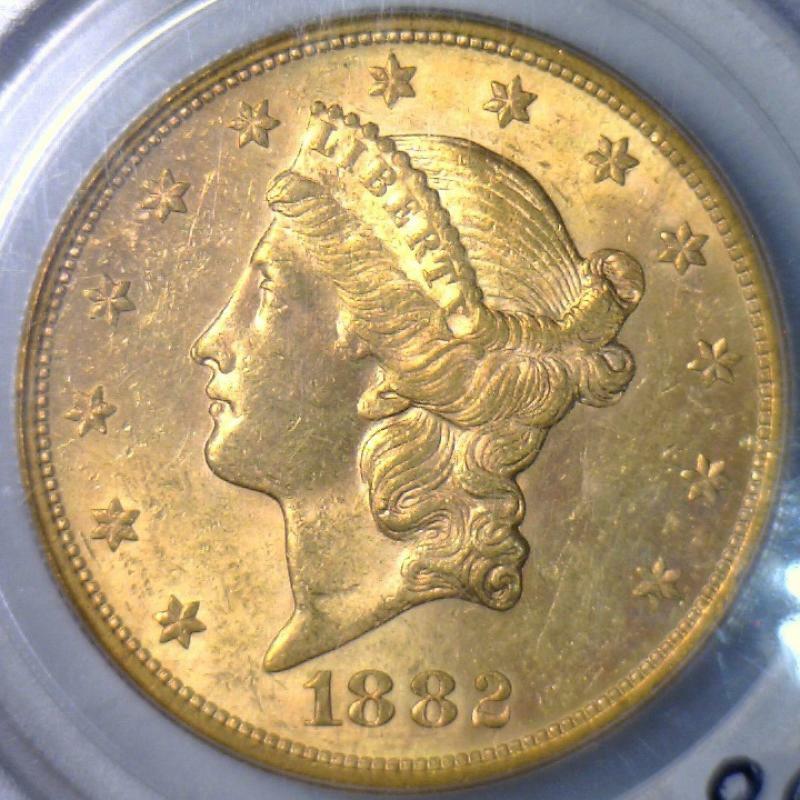 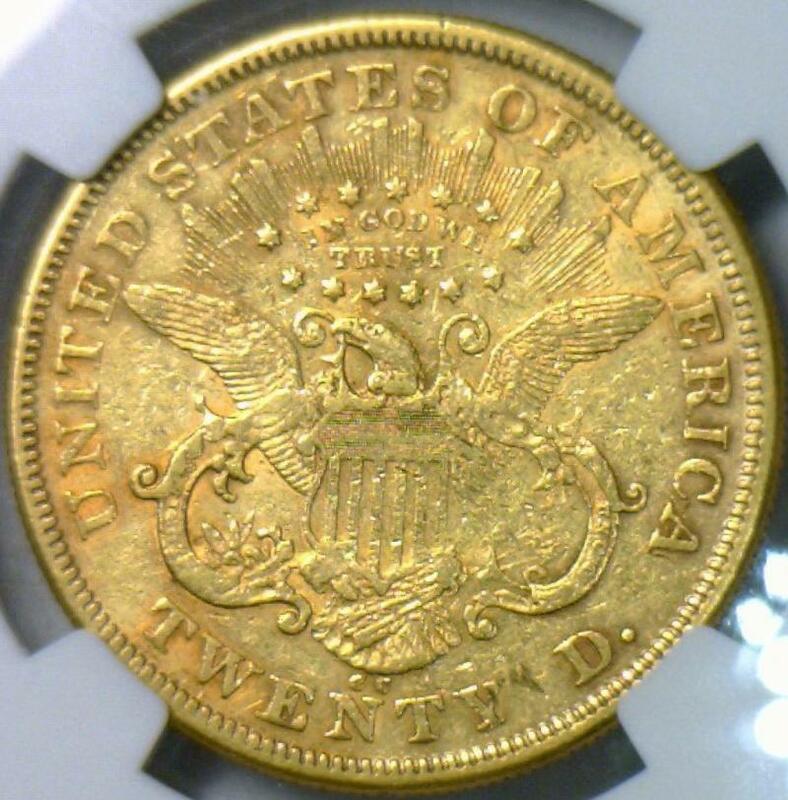 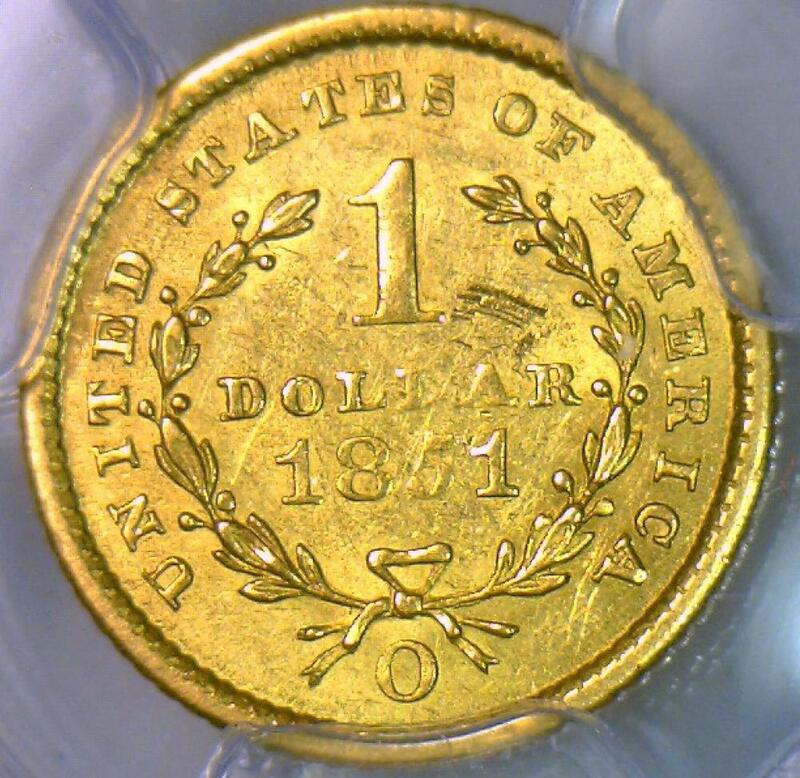 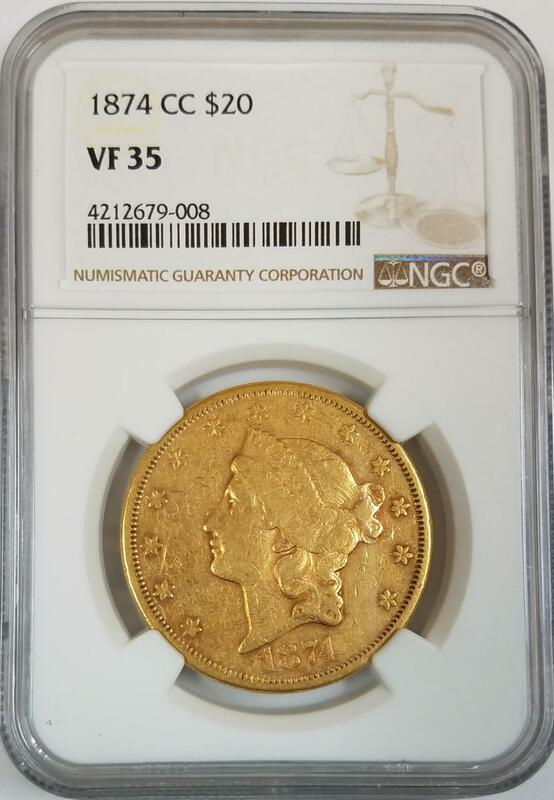 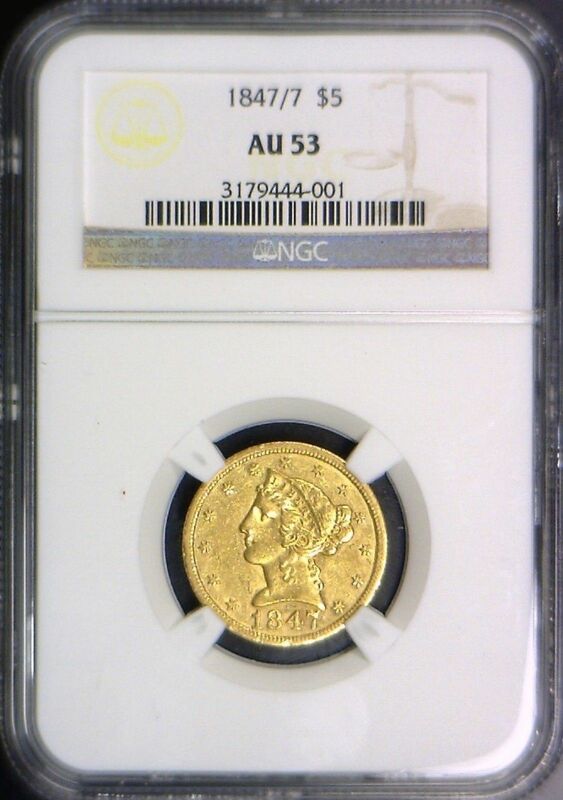 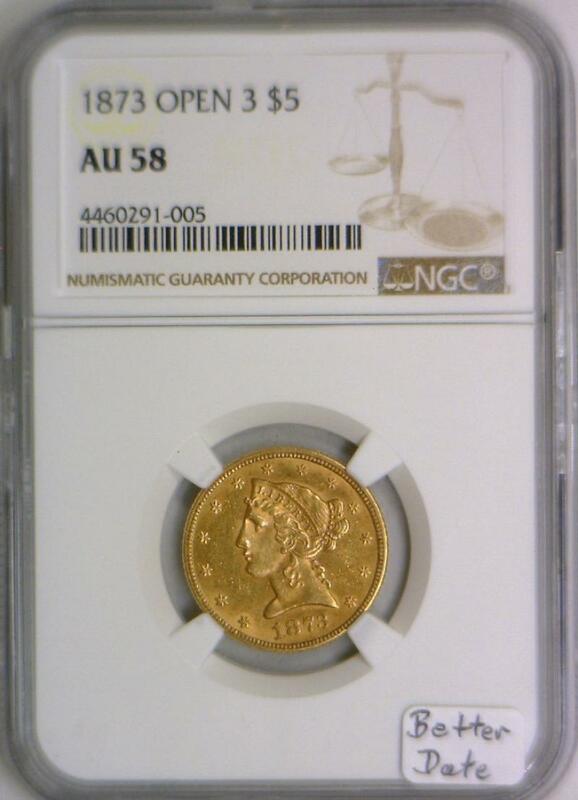 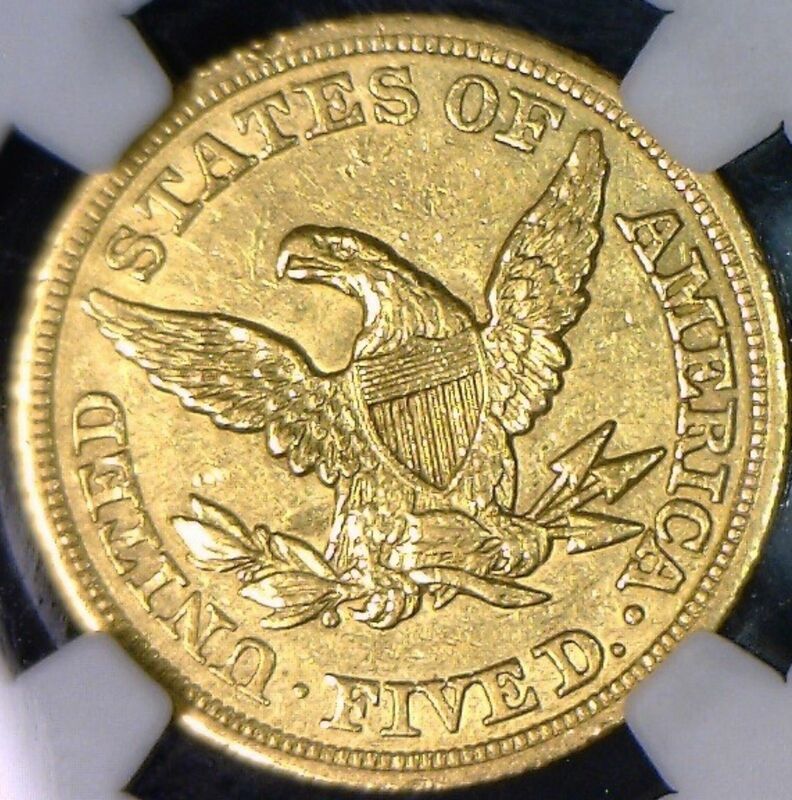 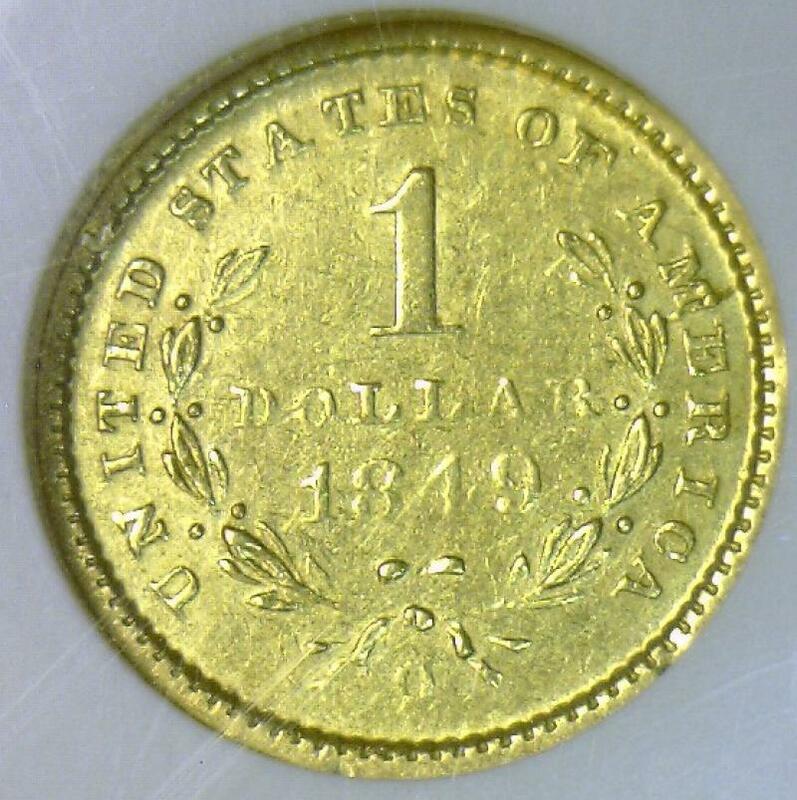 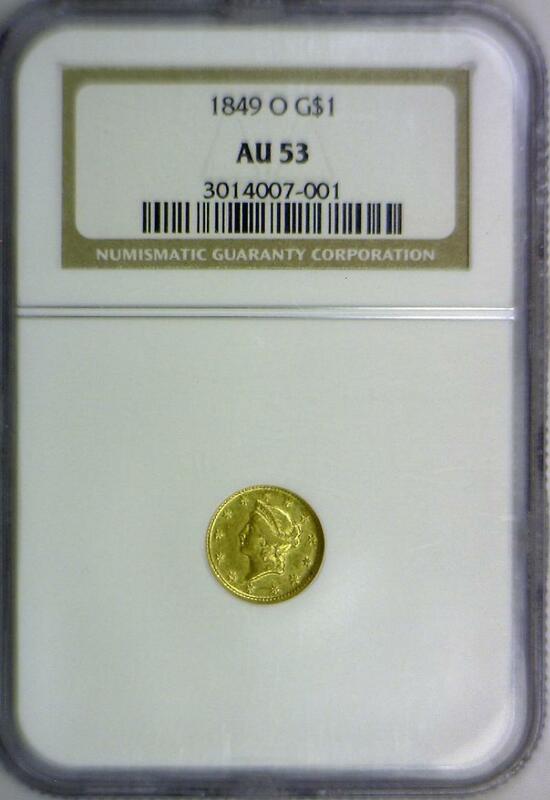 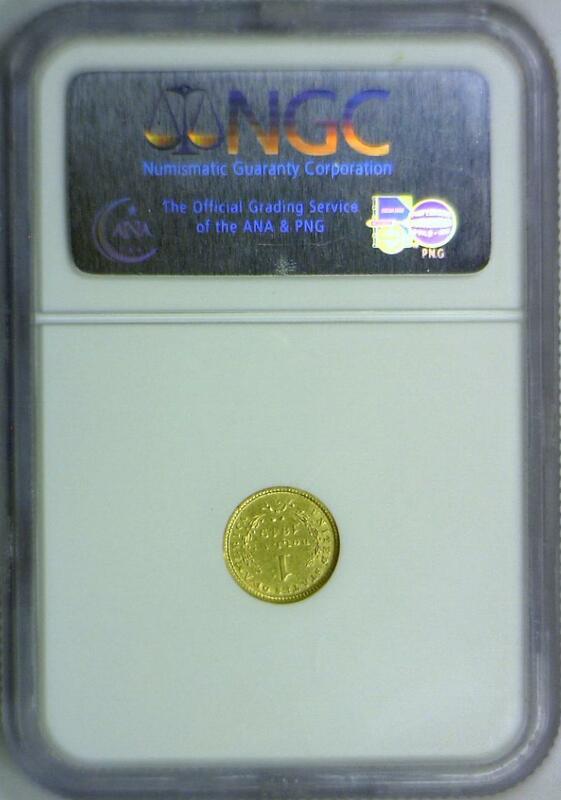 1873 Open 3 $5 Gold Half Eagle NGC AU-58; Better Date! 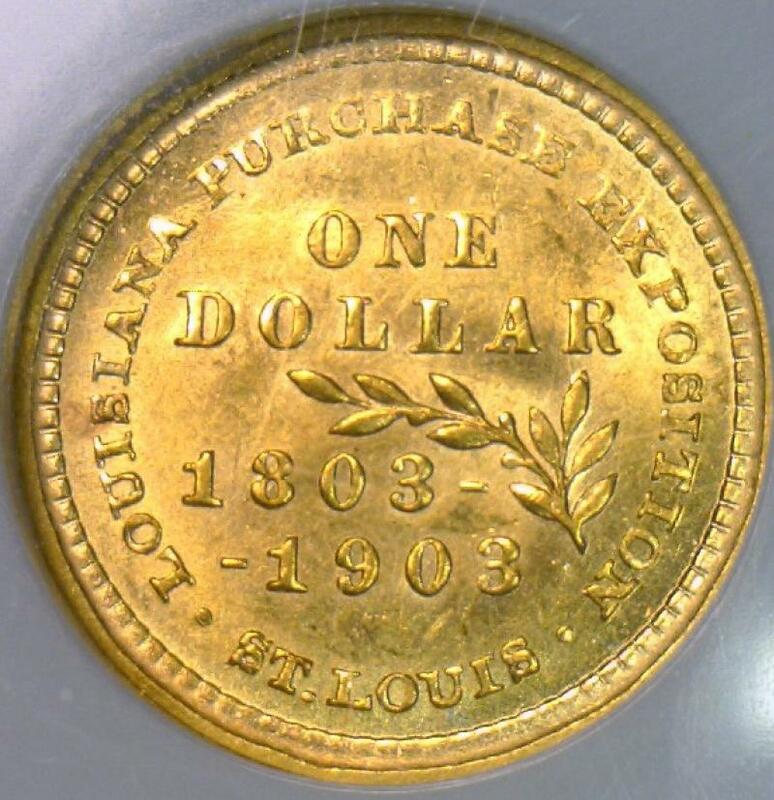 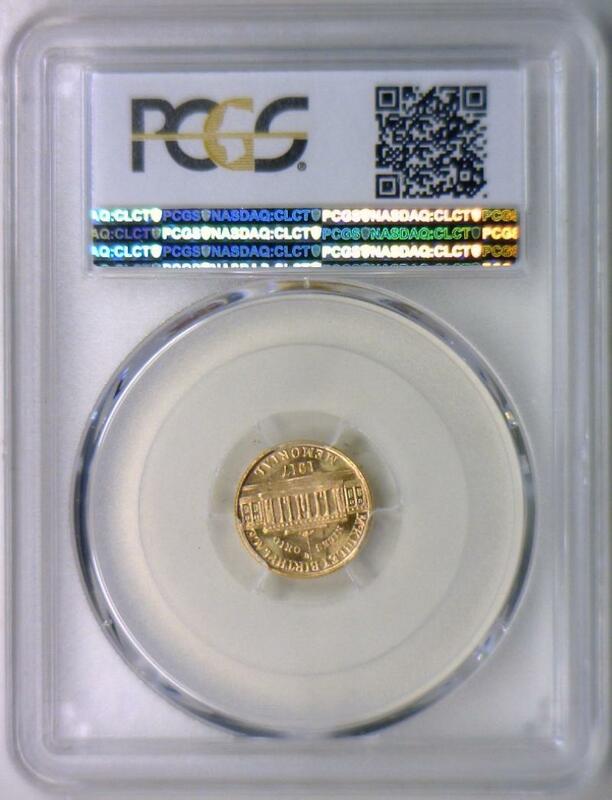 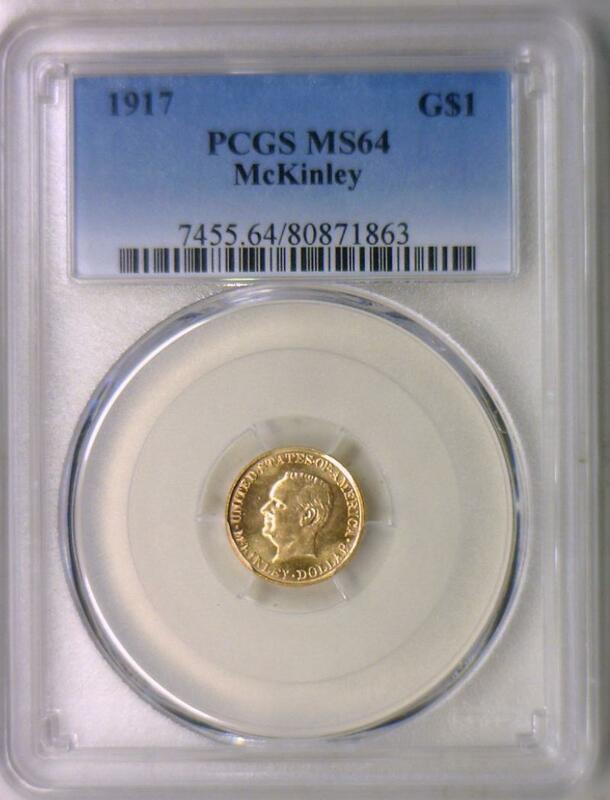 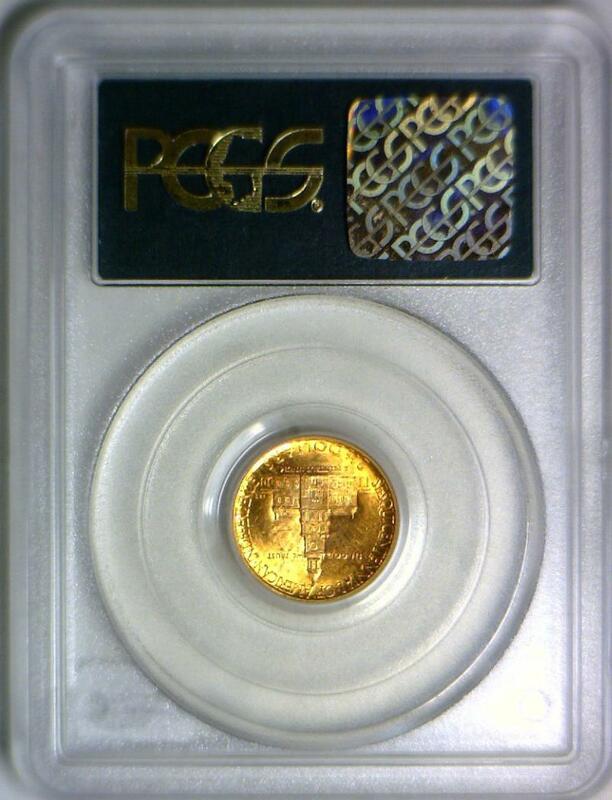 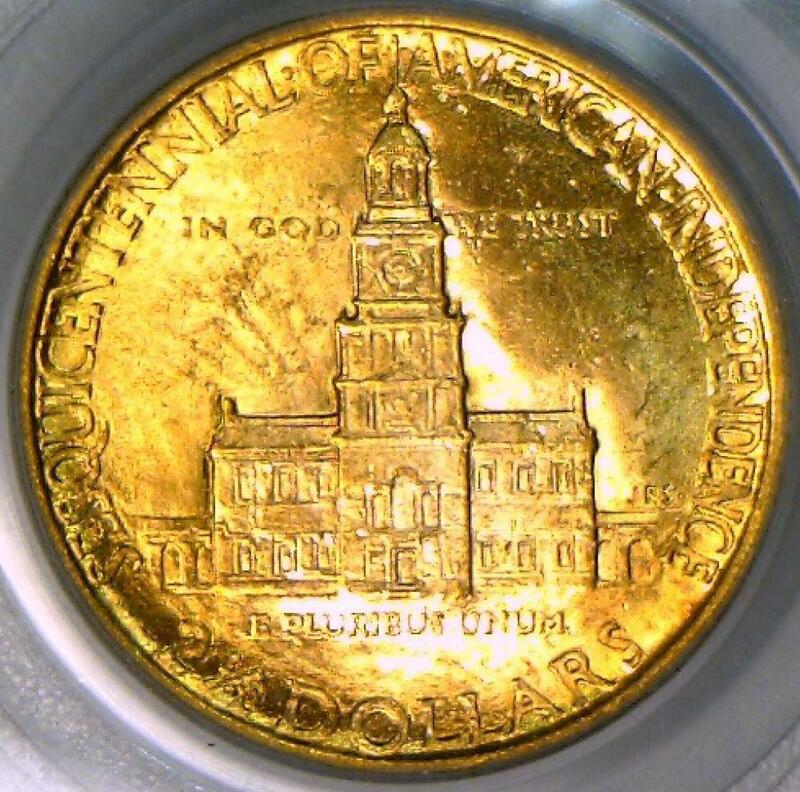 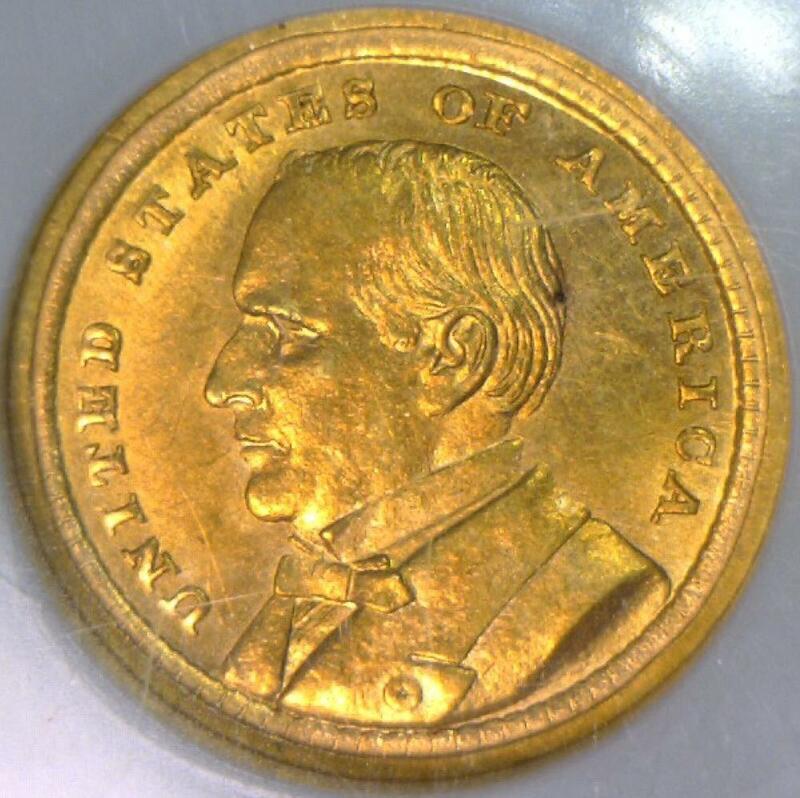 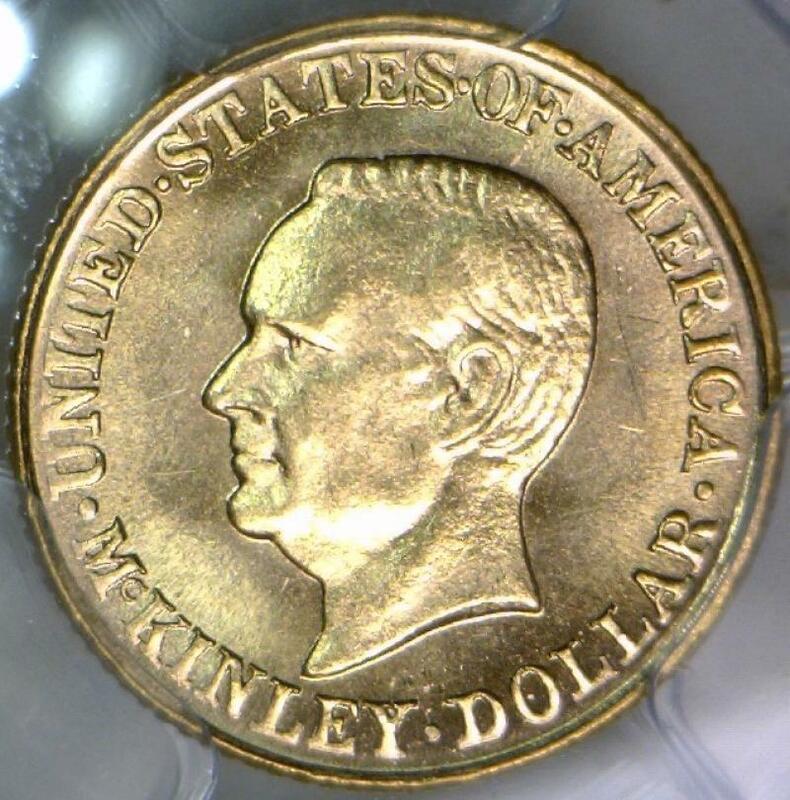 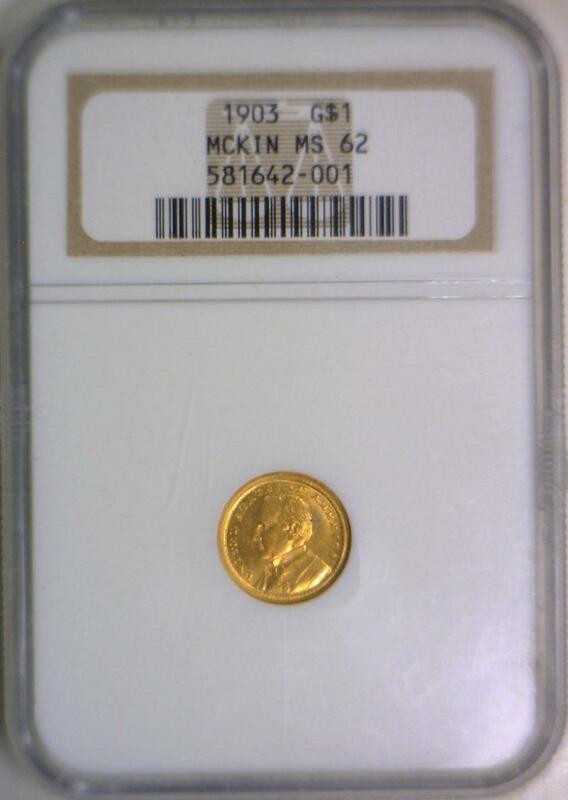 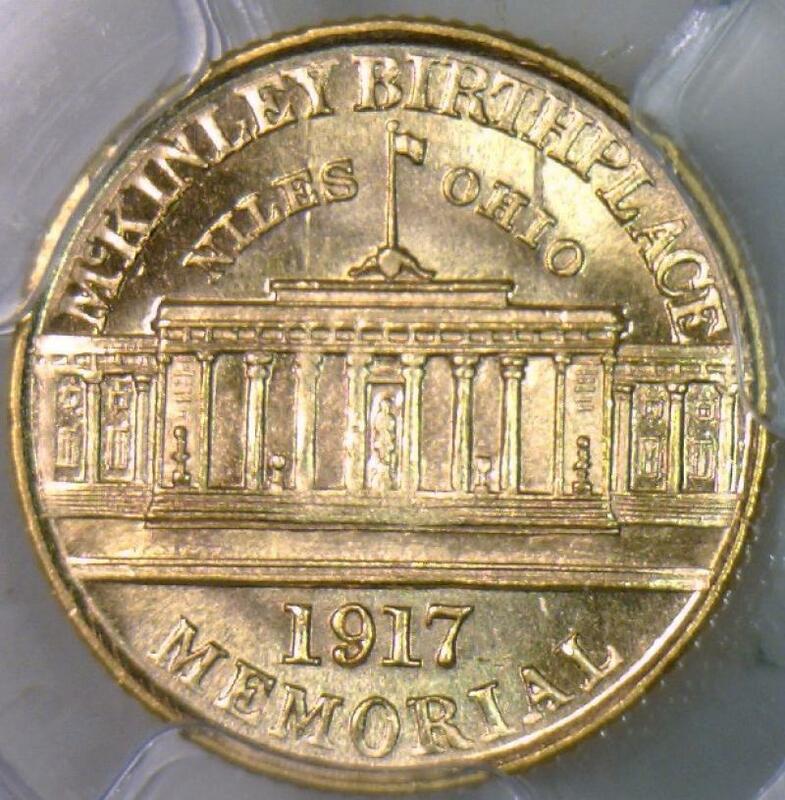 1917 McKinley Commemorative Gold $1 PCGS MS-64; Lustrous Beauty! 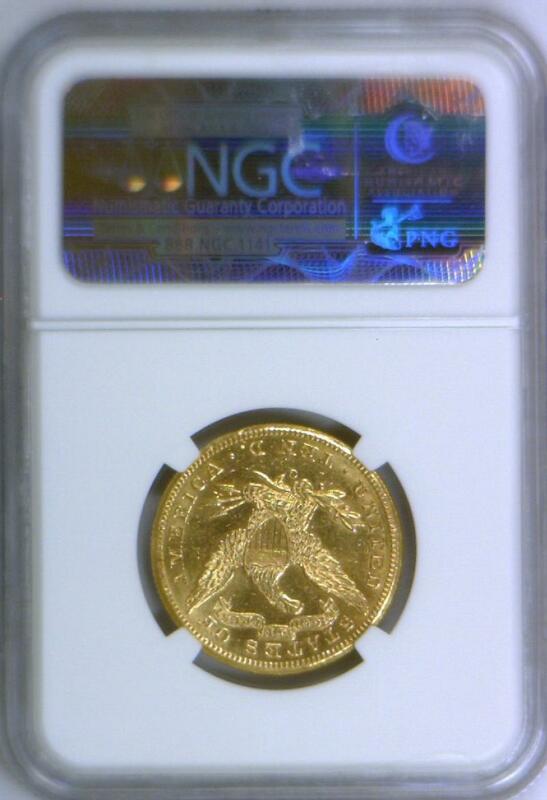 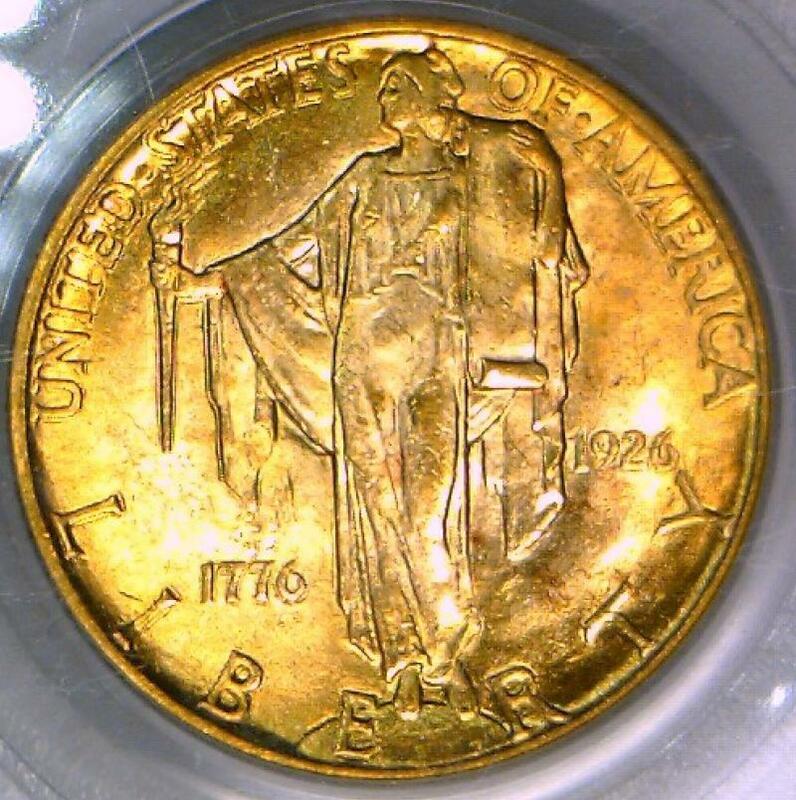 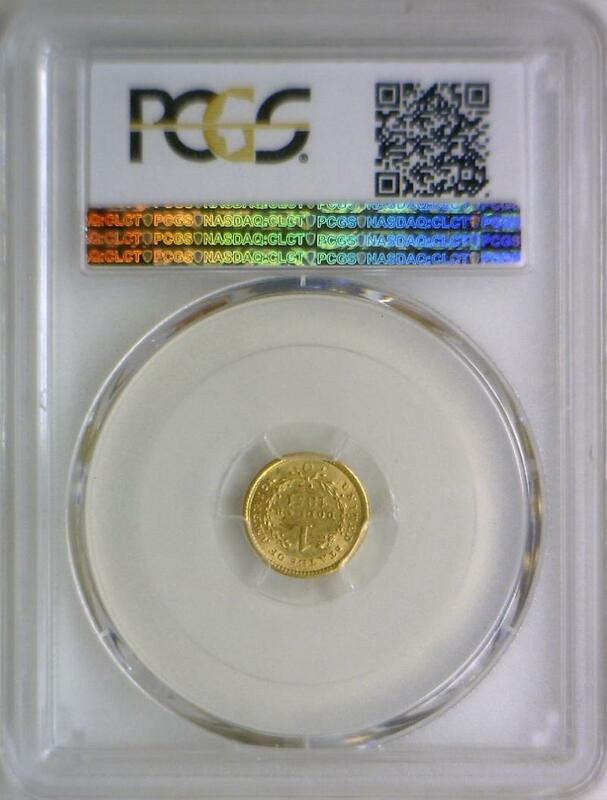 1908 $2.50 Gold Quarter Eagle NGC MS-61; Looks 62!